This Grade II listed windmill showcases local history including the milling process with interactive sections for children to try. Wimbledon’s leading independent department store has been the pinnacle of luxury shopping for over 125 years. For authentic Argentinian food which uses top quality meat that will leave a lasting impression with the taste buds. Eat, drink and play with Olympic-grade ping pong tables, freshly made artisan pizzas and a range of craft beers and cocktails. Providing a tranquil oasis, this Grade II listed park is home to a selection of rare and exquisite plants and wildlife. Britain’s first Thai Buddhist temple holds meditation classes and retreats as well as ceremonies and festivals throughout the year. Enjoy fine Thai cuisine in a modern environment, from outdoor seating to a causal lunchtime bar; try authentic food with a twist. A popular restaurant combining authentic Argentinian cuisine with the finest Spanish tapas, along with an impressive selection of wines. This is a private members' club, best known as the venue for the Wimbledon Championships. Wimbledon Park is home to multiple leisure facilities including tennis courts, a bowls pavilion, volleyball court and a watersports centre. 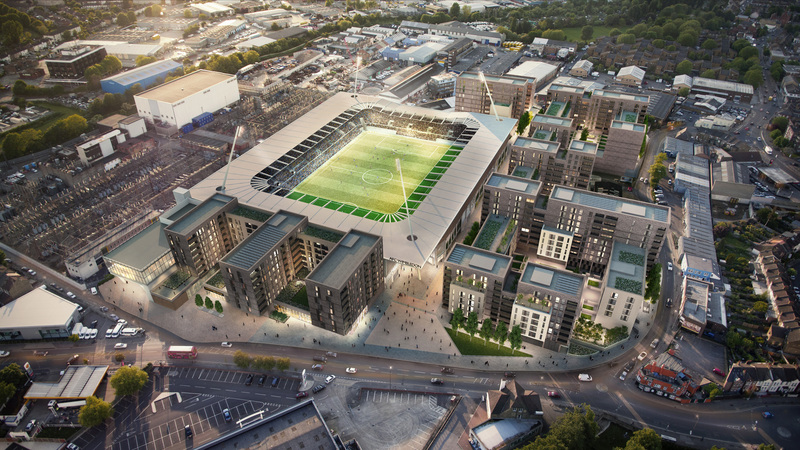 Part of an all-new residential scheme comprising more than 600 apartments encircling a purpose-built stadium for AFC Wimbledon, Galliard Homes is proud to present Stadia Three: a sensational collection of 114 one, two and three bedroom apartments arranged across seven storeys. Residents will enjoy premier specifications as well as access to private external space in the form of either a balcony or roof terrace, whilst lifestyle facilities will include an extensive hospitality suite within the adjacent stadium, retail facilities, plus a squash and fitness club. A new public realm with a dedicated cycle route will also be created as part of this impressive scheme. Home to the annual Tennis Championships, Wimbledon attracts visitors from all over the globe. 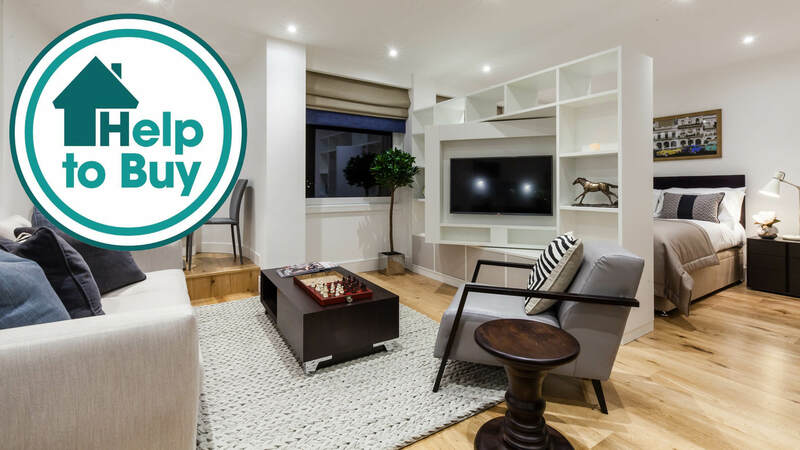 This London Borough offers a unique village lifestyle which sets it apart from the rest, benefitting from all the capital has to offer, while still providing its own unique experience. Nestled in the heart of Wimbledon, residents are able to explore one of England’s first Thai temples (Wat Buddhapadipa) and discover the vast amount of open spaces, from Wimbledon Common to Cannizaro Park. Although Wimbledon offers village-style living in parts, it still benefits from London’s transport connections, this development is strategically located for excellent travel connections by car – with the A3 nearby for a direct route to Portsmouth – as well as by rail. Residents of Stadia Three will have access to the District and Northern lines, both within a 21 minute walk. For connections throughout London, south towards Portsmouth and Weymouth, South Western Railway is accessible from Earlsfield station.